Logo designed for a project spearheaded by TED Fellow and all-round inspiring individual, Catharine Young. 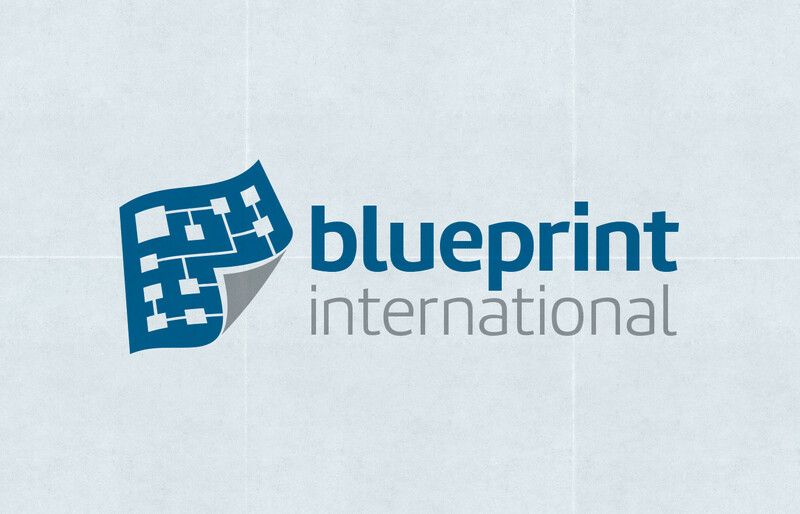 Blueprint International has developed a framework to assist organisations to deliver vaccines to remote locations on the African continent. Read more about this project here.